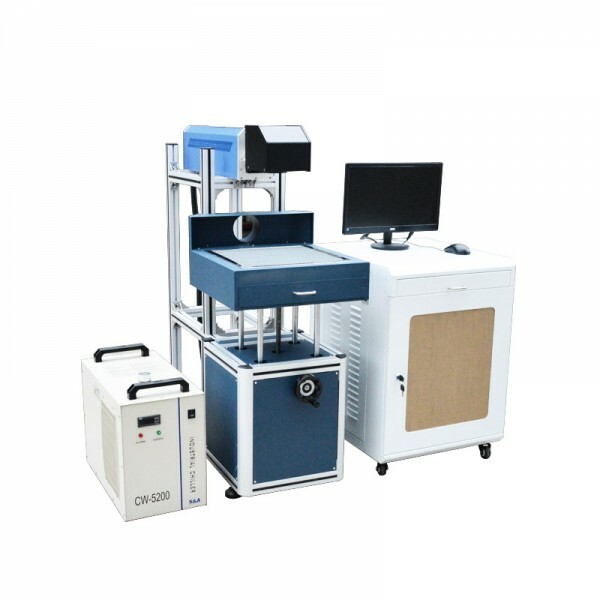 CO2 Glass Tube 30W Laser Marking Machine is a kind of new generation Co2 laser marking system based on traditional laser marking machine system. 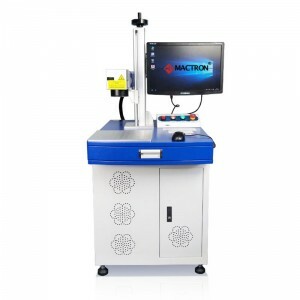 The Glass Laser Tube Laser Marking Machine adopts the industrial standardization module design, adopt new generation glass sealed C02 laser tube. 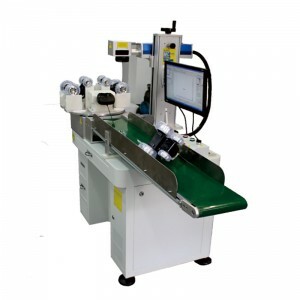 It is equipped with high speed scanning vibrating lens and extending focusing system, high stability, anti-intervention industrial computer system, high precise vertical up-and-down working table. The Co2 Glass laser tube marking machine can work on a continuous 24 working hours in high stability, high precision, and high speed. And the whole working cost is much low with high performance. It is widely used in leather, food, beverage, cloth, electronic, meter, communication instruments, package and other industries. 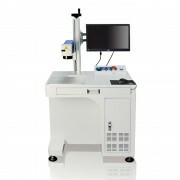 It also can be combined with streamline for online laser marking. Above is a video of Co2 Glass Tube Laser Marking on Wood Board Application. 1. 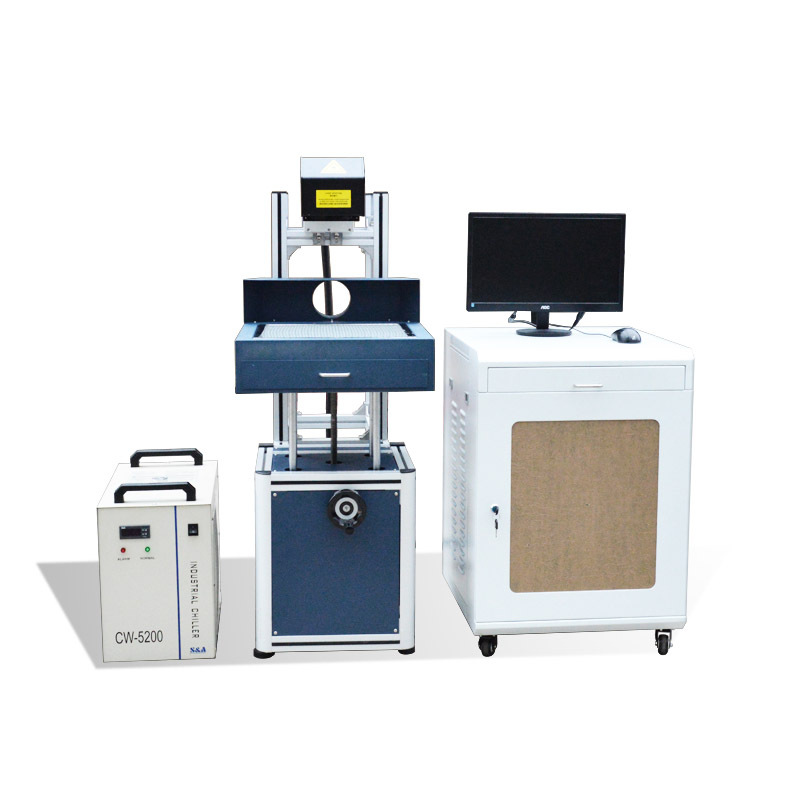 The whole 30w glass laser marking machine‘s warranty is 1 year. Any parts have a quality problem during the warranty period, We will send you a new replacement for free. And Customer affords the replacement shipping cost. Our Co2 laser machine is applied to textiles, leather, shoes, advertisement, gifts, electronic components, stamp etc.